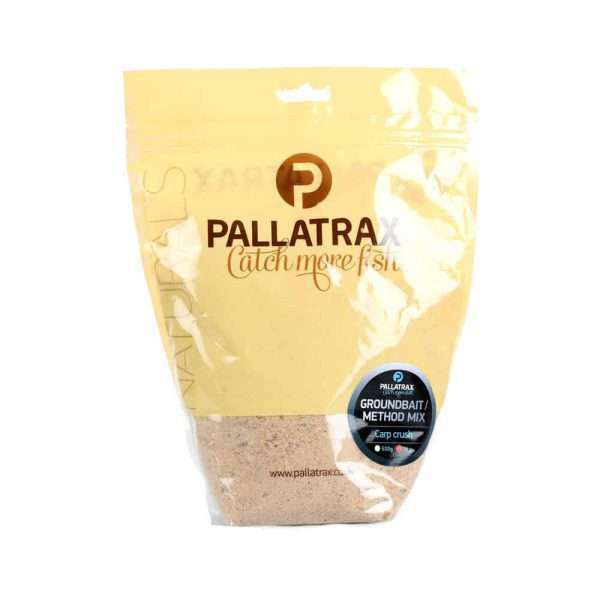 Our Carp Crush is based on our Yellow Seed Mix along with ground pellet, whey protiens, Robin Red and enhancers. Our highly researched and comprehensive range of complex Groundbaits/Method mixes has been developed using only the finest quality ingredients, with breakdown times and base consistency of paramount importance. Our unique blends do not contain ‘bulking agents’ but do include complex food formulas to stimulate fish into feeding, whatever the species, season or tactics. Not actually used this product yet but it looks and smells like it will be excellent.Will review again when I field test it. I have been using the Bloodworm & Maggot Crush now for over 2 years as a method mix. It certainly adds another dimension to my fishing, superb product. Interesting and unusual mix, not seen anything like it but it draws the fish in and holds them while they grub around for the morsels. Seems to work in any depth of water.